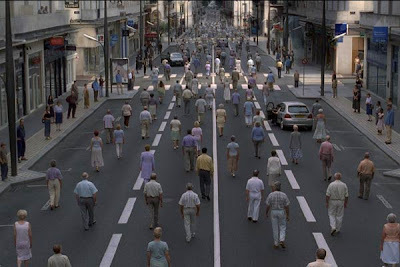 Nine years ago, there was an unusual zombie movie made in France. More sci-fi than horror, more arthouse than mainstream, it didn't cause much of a stir. 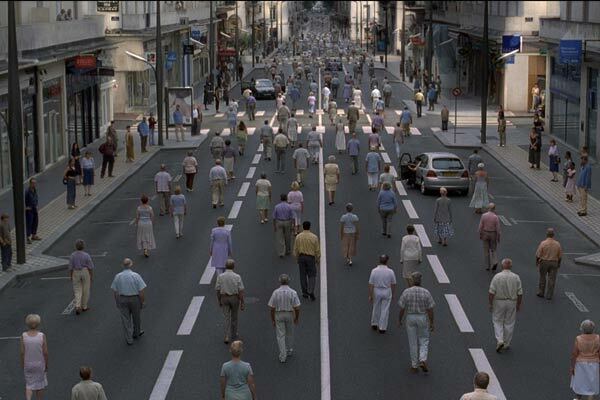 But Les Revenants (2004) won't stay dead. 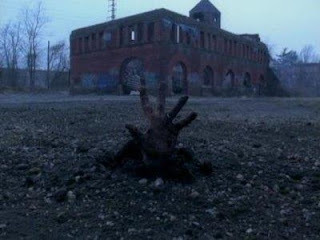 The film portrays a quiet resurrection day, realistically portrayed except for the fact that the recent dead have inexplicably returned to life. They parade quietly out of the cemetery and want to return to their old lives. No flesh-eating, no scratching, no biting... they just want their old jobs back. Most of them are past retirement age and want to return home. Local government move (extremely) quickly to the sudden crisis with emergency housing and rounding up the new citizens to be identified and reintegrated back into society. Their living relatives are treated carefully, to help them gradually overcome the shock. The reactions of the living characters are very touching, their mourning suddenly has to be reversed. While their body temperatures are slightly low (allowing the authorities to track them with thermal cameras), they display no signs of decay. Director Robin Campillo (in this his only film) uses a wide variety of subtle techniques to make them stand out. Lit and made-up slightly differently, keeping them still, they gently stand out in every scene. The actors had to feel their way into a new kind of undead behaviour. A very different addition to the genre, it remains a welcome change from the Romero blueprint. Knowing these characters were dead remains constantly gently eerie. 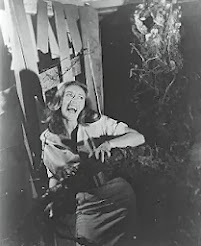 It's never played as horror, but as mystery, an exercise in pure 'what if', beautifully judged and photographed. There's no scientific or religious explanation for the phenomenon, though it could possibly be read as commenting about mental health, with the returned being carefully herded, watched and even drugged to make them more manageable. Besides the central mystery itself, there's no other strong storyline, just a set of relationships. The phenomenon and its implications are presented in a relaxed but fascinating way. I enjoyed it as a zombie chill-out movie and also welcome further diverse approaches to the undead. Zombie drama, zombie comedy (Fido), whatever next? 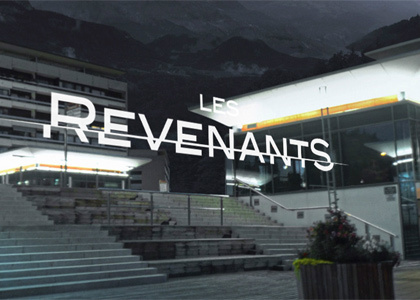 Just before Christmas, I learnt from Belgium-based writer Anne Billson (on Twitter) that there was a new TV series called Les Revenants (2012), based on a similar premise to the movie, on French TV. Eight one-hour episodes set in a small French village in the mountains. This time it's a remote location, the mountains and a huge dam make for impressive visuals. The phenomenon of the dead rising isn't shown, just accepted. The performances make it believable. A young girl wanders home, back from the place she died. She's been missing for four years. Her memory is hazy and she doesn't realise that she's been dead. Her family are very, very shocked - in a brilliant scene when they first meet her. A more violent variation on the film, the first episode teases interlocking mysteries and a townful of characters. I can't wait to see it all. 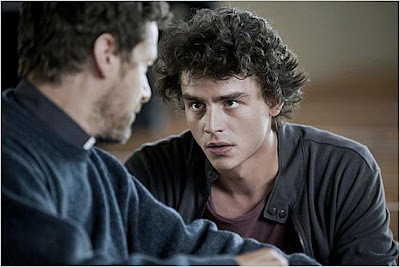 The series has proved to be Canal Plus 'most watched' ever, meaning that there'll be a second season in 2014. The soundtrack by Mogwai makes it even more interesting. We'll get a chance to see this creepy series on TV in the UK in June, the first foreign-language drama for Channel 4 in twenty years. Also, like many non-English-language TV imports, such as The Killing and Wallander, a remake is also on the way. The rights to produce Les Revenants as an English TV series are now in the hands of Paul Abbott, the creator of Shameless, now in its eleventh and final season in the UK, with a third season in its US incarnation. This news reported here in The Hollywood Reporter in January. The accent is very cop-centric. There's even a dead cop character, which could easily stray into the previously explored realm of Dead Heat (1988). 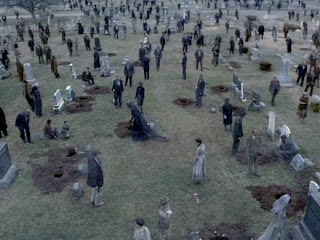 The scene where the crowds of dead start leaving the graveyard are impressively and widely staged, The slightly-rotted look of the dead uses extensive make-up and slightly opaque contact lenses. 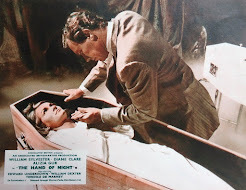 From the opening point-of-view scene of someone clawing their way out of the ground, to the shock of the first family to meet a living corpse is horrifying, panicky and suitably realistic. 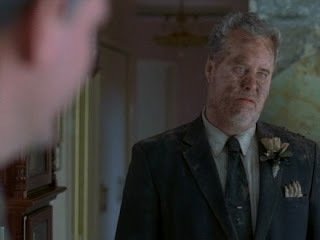 But it's less successful when it later adds a little comedy, when zombie neighbours try to pick up where they left off. It's good as long as it takes itself seriously. 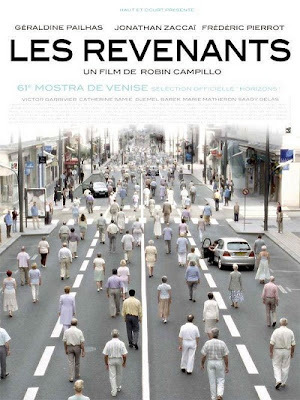 Les Revenants - the movie (2004) is available in North America as They Came Back on DVD with English subtitles. 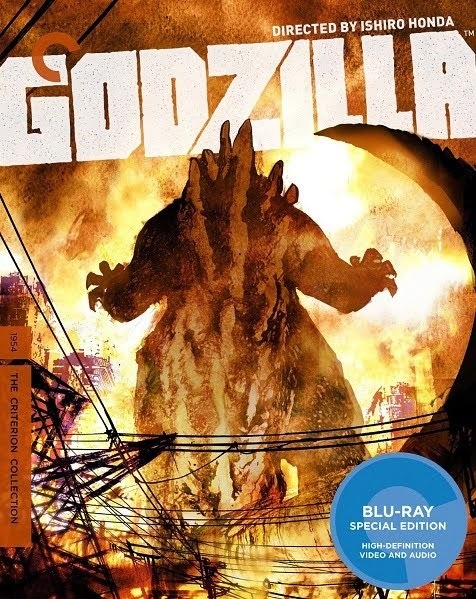 It includes an interesting 'making of' featurette. I felt that the trailer really undersold the film. Arrow Films are due to finally release the film on DVD in the UK in July. 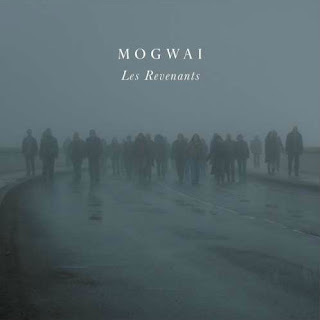 Les Revenants - first season of the French TV series (2012, 8 x 50mins) is on DVD in France, but I doubt that the set has English subtitles. 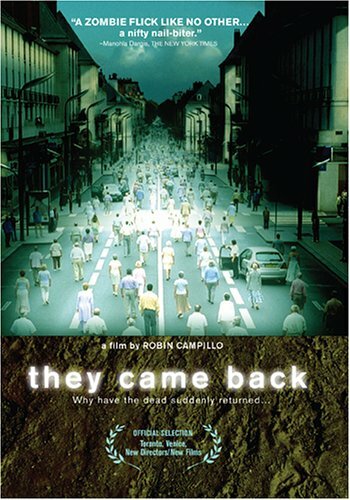 Channel 4 have announced that it will be aired in the UK in June, 2013 under the title The Returned. Amazon have ear-marked a page for a DVD release from Universal UK, but no firm details yet. Babylon Fields - the US pilot episode (2007) is online to view here (42 mins). I was fortunate enough to watch this series on Swedish TV, with Swedish subtitles. I was thoroughly impressed, particularly with the subtlety with which the story unfolds. It's more of a human drama than a thriller, with top-notch acting. I was particularly impressed by the youngsters, which was a pleasant surprise, since I normally find child actors mildly annoying. 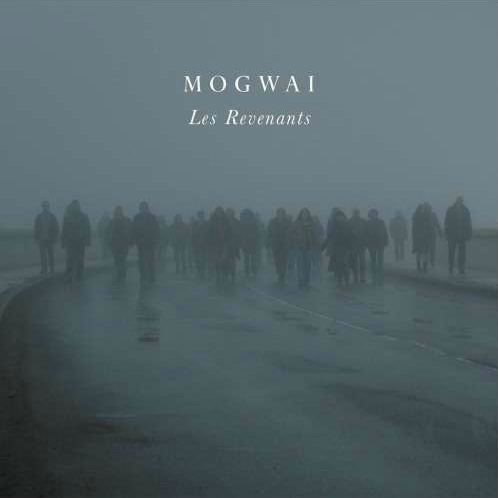 The pensive, eerie mood is brilliantly carried along by Mogwai's soundtrack (honestly, one of the best I've encountered in a long while) and the beautiful cinematography. I've heard some comparisons being made with the 90's American series "Twin Peaks". Frankly, with the latter's pseudo-intellectual posturing and impossibly convoluted story, I never quite understood how it became so popular. I think that Les Revenants outclasses it on every front. Thanks for all the information! I read your post a few weeks back after watching the first series, and today I stumbled over this little thing on imdb. It seemslike Babylon Fields will be made into a TV movie after all that time: http://www.imdb.com/title/tt3584000/?ref_=nm_flmg_act_3. I found that pretty strange, actually. It was a cool pilot though.